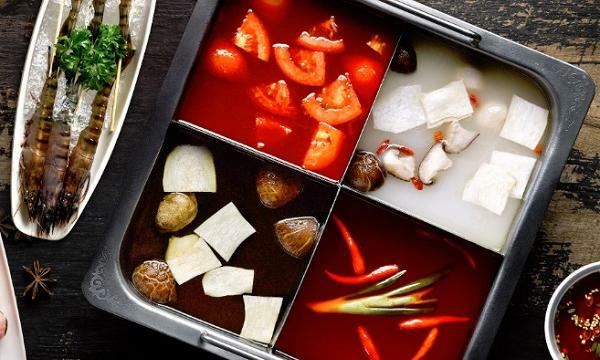 No Signboard Holdings, the operator of No Signboard Seafood, Mom’s Touch and Hawker, revealed loss for the first quarter of FY19 to SG$573,643, which is a 38.3% year-over-year increase from SG$414,727. They also reported a 16.1% year-over-year fall in revenue from $6.7 million to $5.6 million. The decrease was attributable to the month-long closure of a store to carry out major repairs as well as a drop in average spending per customer. 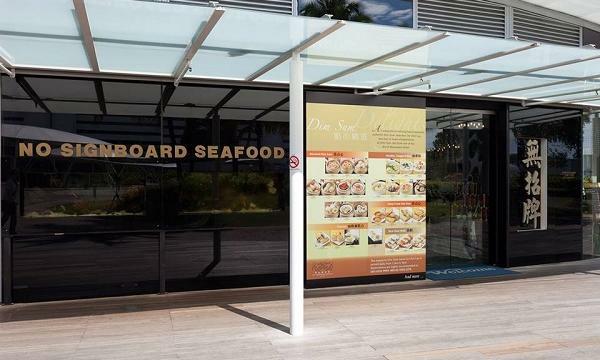 Despite the loss, No Signboard assured that their seafood restaurant remains profitable and even plans to launch two Hawker outlets and on Mom’s Touch store. “While the Group continues to work on the development of new brands to satisfy the pallets in the different market segment, it also continues to work on its overseas expansion plans,” the company said in a stock exchange filing. Last February 3, No Signboard’s chief executive Lim Yong Sim had inadvertently instructed the company’s broker UOB Kay Hian to buy back shares amidst a trading halt. “This was an honest mistake on the part of Mr Lim as he did not notice that the Share Purchase at prices of up to $0.14 exceeded the 5% cap above the average closing price of the last five days (“Share Price Cap”) permitted under the Share Buyback Mandate of $0.1226 as at 31 January 2019,” No Signboard said in response to SGX queries. The company’s sponsor RHT Capital has now instructed No Signboard to create a comprehensive internal policy and procedure on share buyback and have Lim “re-familarise himself” with the listing policies.